Vexed Gaming has been a well known organisation in CSGO. Their CSGO roster which dissolved a year ago. They had the services of several well known Polish players at the time. However following that dismissal, they have not been able to form together another good level team. Vexed have now announced the signing of the Platinum roster. 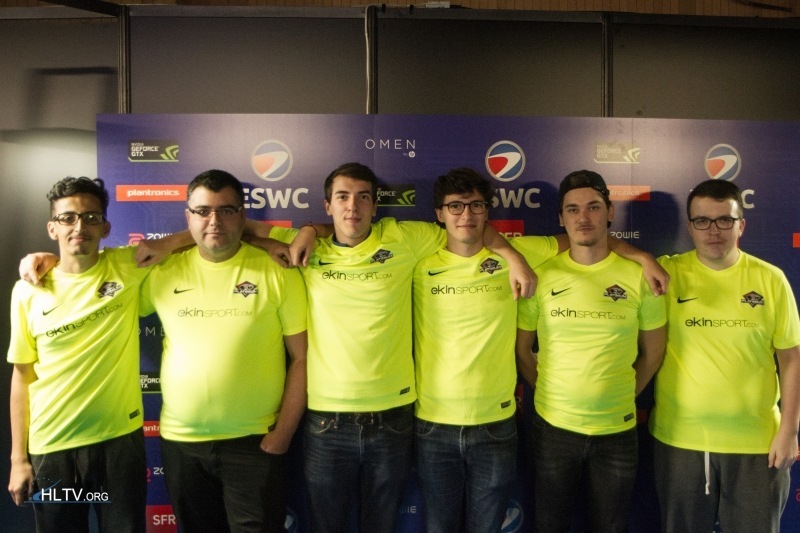 The french players were able to finish a respectable 3rd-4th position at the recently concluded ESWC 2016. What do you think about this roster? Can they achieve success at their level ?